Cardiogenic shock occurs when the heart can’t pump enough blood to the body. Cardiogenic shock is the leading cause of death in acute myocardial infarction. 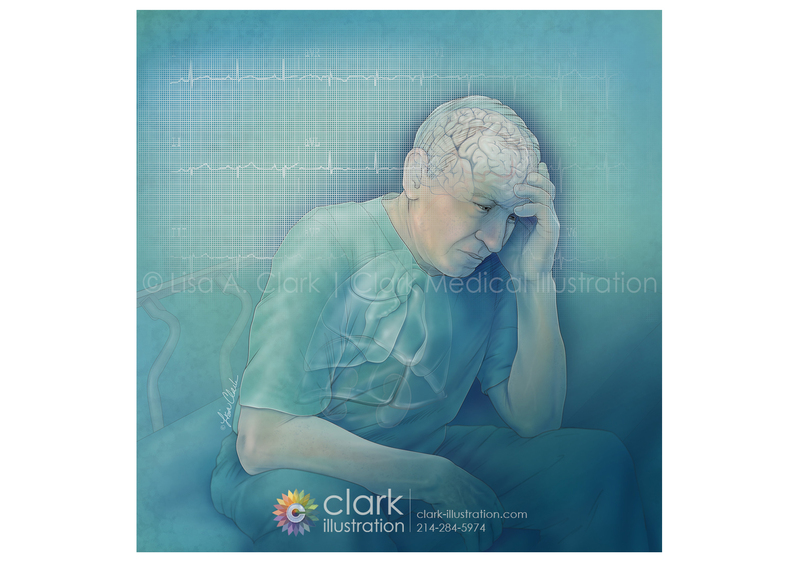 Symptoms of cardiogenic shock include rapid breathing and heartbeat (tachycardia), mental confusion, sweating, weak pulse and poor tissue perfusion.